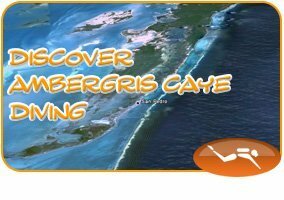 Ambergris Divers offers Open Water Divers or Junior Open Water Divers (15 yrs age requirement) the Advanced Open Water Diver Certification, which fine tunes selective skills to broaden your expertise as a SCUBA Diver. 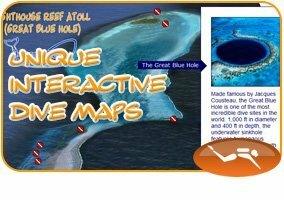 All these are done at the local dive sites along the Barrier Reef running parallel to the island, same as visited on regular dive trips – so you get to enjoy the popular dive sites during your course ! Substitute one of the adventure dives for the NITROX certification course/dive. +$fee, EANx course materials add on. 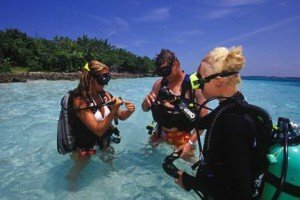 PADI Advanced Open Water Divers can enroll in the PADI Wreck or Deep Diver Specialty courses and continue on to the PADI Rescue Diver or Junior Rescue Diver course. Included: Includes: study materials, dive gear rentals, online certification registration and taxes.